Hosting Thanksgiving at your house this Thursday? Or helping out at a friend or relative? Where does everything go? 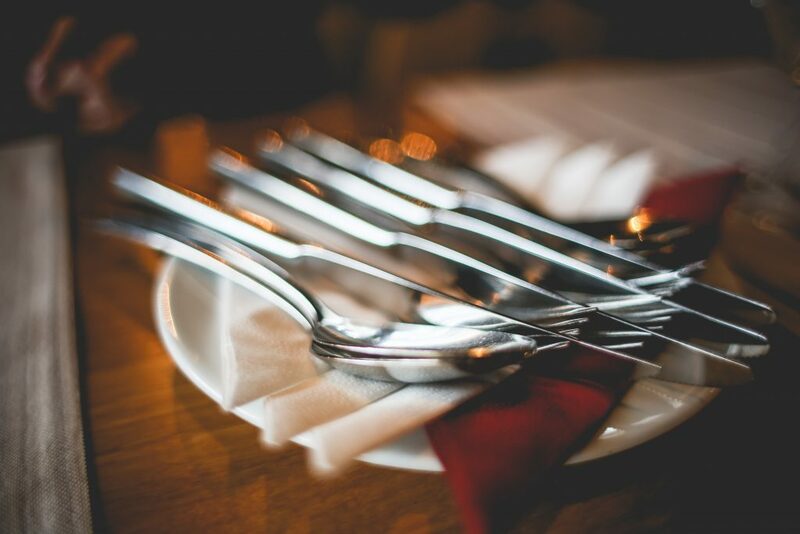 Is the knife on the right or left? Where does the wine glass go compared to the water glass? I always forget. Even if I have set a table for a nice dinner a ton of times. Here is a good guide to help you when you already have so much on your mind. 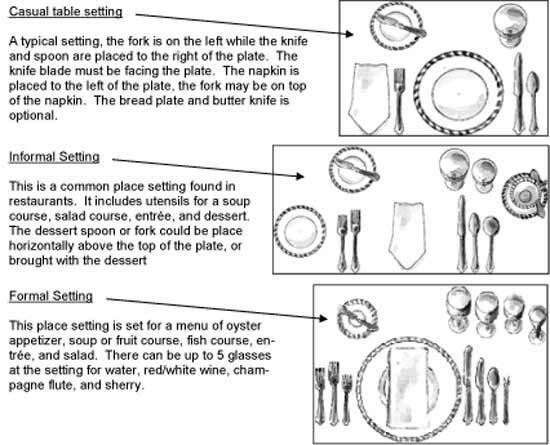 Whether you are having a casual dinner or a formal affair, this guide is so handy to have.